Hyundai Pakistan manufacture and distribute Hyundai vehicles in Pakistan in the year 2000. 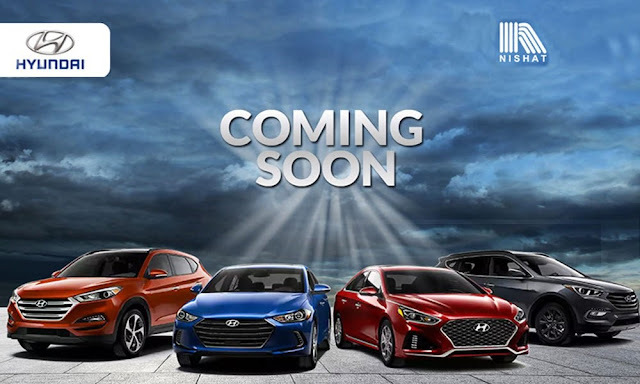 Hyundai Pakistan received an overwhelming response for their Hyundai Santro and Hyundai Shehzore in Pakistan but in 2008 due to some clashes with the Government, Hyundai Pakistan had to wrap up their business. 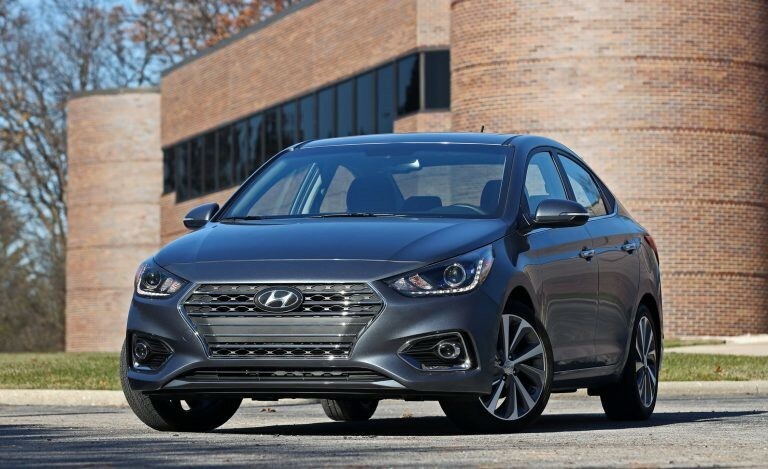 However, in 2014 and 2015 Hyundai sold some units from their old inventory. Pakistan Automotive policy (2016-2021) breathed a new wave in Pakistan Automotive Industry. Hyundai Pakistan collaborate with Nishat Group of Companies to return in Pakistan Automotive Industry. Expected date 2018 December or 2019. It competes with the Suzuki Cultus, Wagon-R and of course, its upcoming sister car, the Kia Picanto. 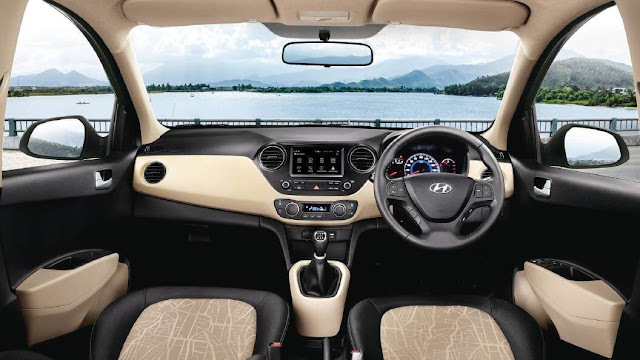 The i10 has been an award Winner and the class leader ever since the first generation debuted in 2008. 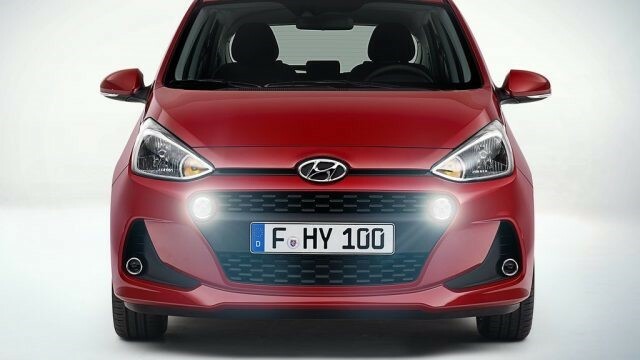 The i10 has proved to be a very reliable car and that combined with the high fuel economy ensures low running costs. 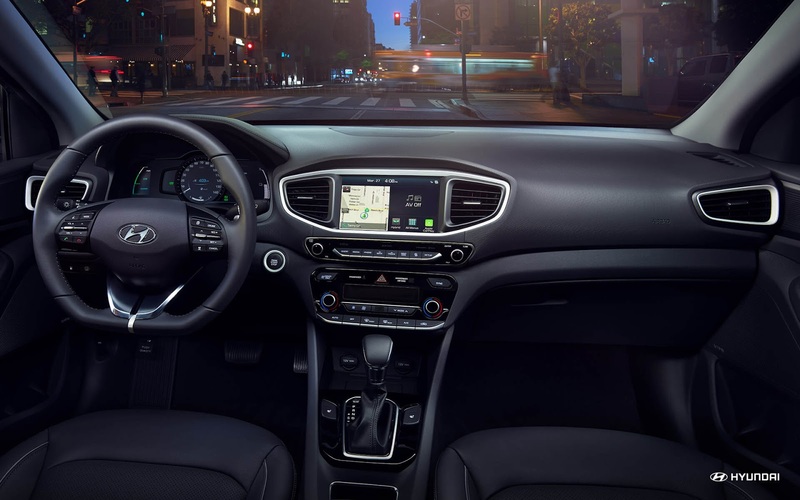 The i10 will be offered a 5-Speed Manual and a 4-Speed Automatic transmission and will likely go on sale between Late-2018 to Early-2019. The Hyundai Accent is Hyundai’s compact sedan and goes against the Honda City, Suzuki Ciaz, the GLi/XLi variants of the Toyota Corolla and the upcoming Toyota Vios/Yaris Sedan.The exterior design is elegant and understated and looks more modern than the Honda City and the Suzuki Ciaz. The 1.6L engine is responsive to inputs and offers plenty of power for a compact car. The handling is more than good enough for this class and the Accent is quiet and composed on the road. 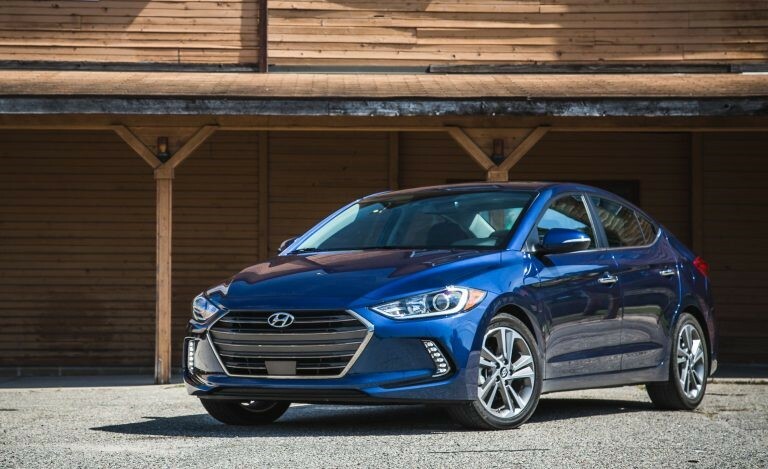 The Accent comes with either a 6-Speed Manual or a 6-Speed Automatic depending on the trim level, the automatic is a little muted but is still infinitely better than the ancient 4-Speed Automatics found in its rivals. Take all these features, low price and great build quality into account and it is no surprise that the Accent frequently outsells the Ciaz and City in India, even though their City is the next generation and is far better equipped. The Elantra is Hyundai’s offering in the mid-size sedan segment and goes against the Toyota Corolla Altis and the Honda Civic. Let’s start with the best part, the engine. The 1.4L turbocharged and Direct-Injected Inline 4 generates 130 HP and 211 Nm at 1400 just RPM. This engine is mated to a 7-Speed dual clutch automated manual transmission and the Accelerates from 0-100 in a quick 7.8s. 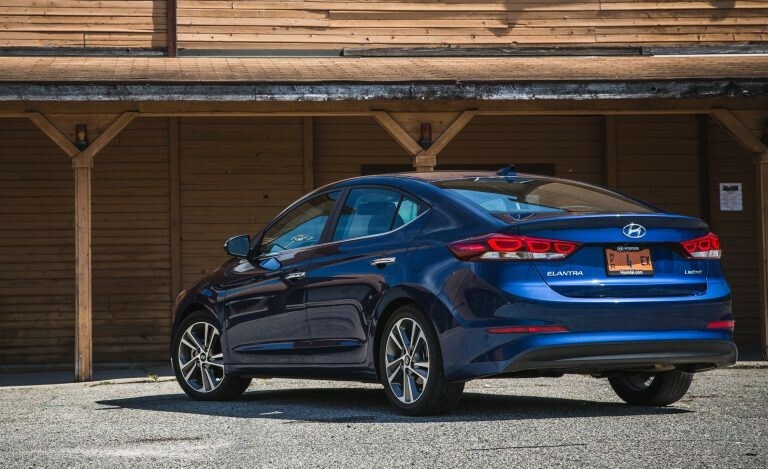 The car handles good enough for a mid-size sedan, and is very responsive to inputs. The interior is quiet and well-built like other Hyundai models and features modern delights like auto emergency braking. Apple Carplay, Android Auto and Lane Departure Prevention. It is also more spacious than its sedan rivals and can seat 5 comfortably. It will present the consumer with an enticing alternative to an Alits or a Civic. 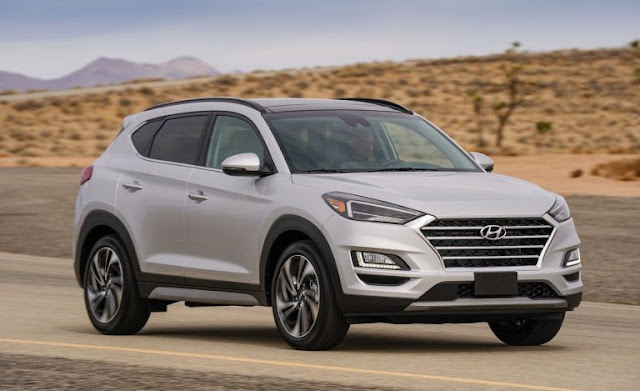 If the Tucson makes an appearance in Pakistan, it would be a game-changer. The Tucson is a mid-size crossover that competes with the Honda CR-V. It would undercut the major players like Honda Vezel, Suzuki Vitara, Audi Q2, BMW X1 and Toyota C-HR (all of which are compact crossovers) in price by some margin. 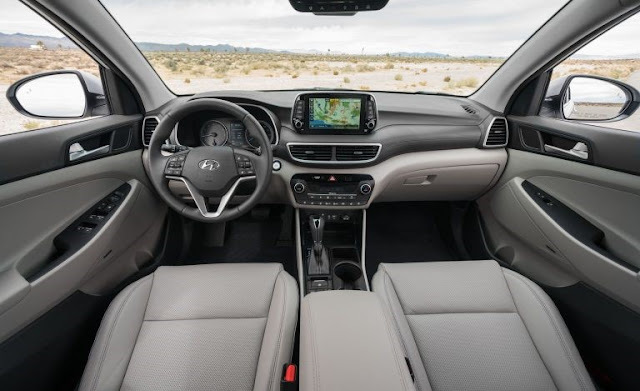 The Tucson is a decent vehicle with a quiet cabin, great material and build quality and is laden with modern technology. 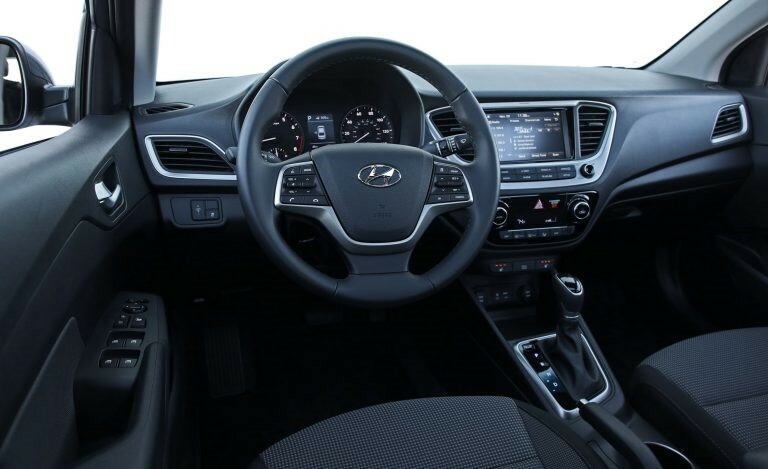 It comes with a 6-Speed Automatic Transmission and All-Wheel-Drive is optional. The ride is comfortable and the suspension deals well with bumps and potholes. The Ioniq hybrid is a part of the family of cars under the “Ioniq” nameplate which includes the Ioniq Hybrid. 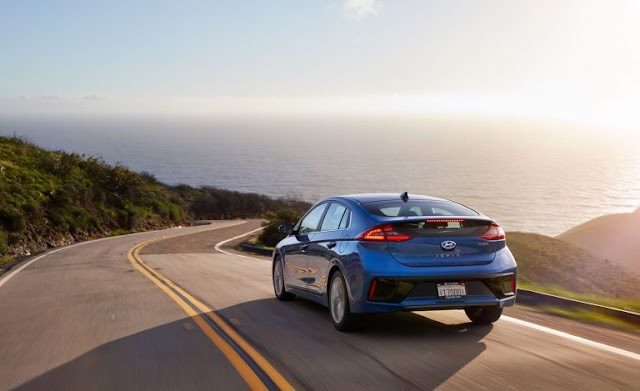 The loniq hybrid supposed prius-killer.The Ioniq Plug-in Hybrid and the Ioniq electric. A 1.6L Atkinson-Cycle Inline 4 beats at its heart making 104 HP mated to a 6-Speed dual clutch transmission. Joining it is an electric motor adding another 41 Hp to the 139 HP combined. 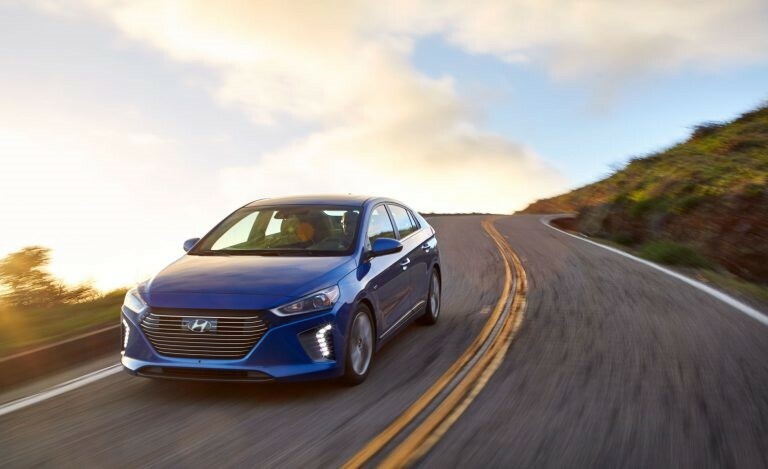 As a result the Ioniq goes from 0-100 in a very respectable 8.9s making it quicker than its rival, the Prius. The suspension deals with bumps and imperfections nicely and handling is good enough for a car of this class. The interior and exterior design is similar other Hyundai models (especially Elantra). 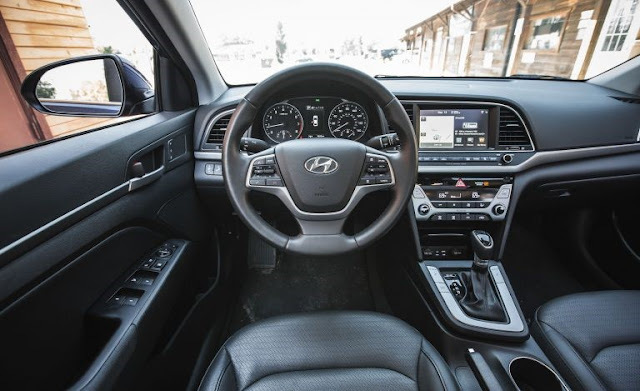 It looks better than its counterpart, has a better built interior, offers similar fuel economy and is equipped with the latest safety and infotainment technologies. If it is brought here, it is expected to undercut the Prius in terms of pricing.